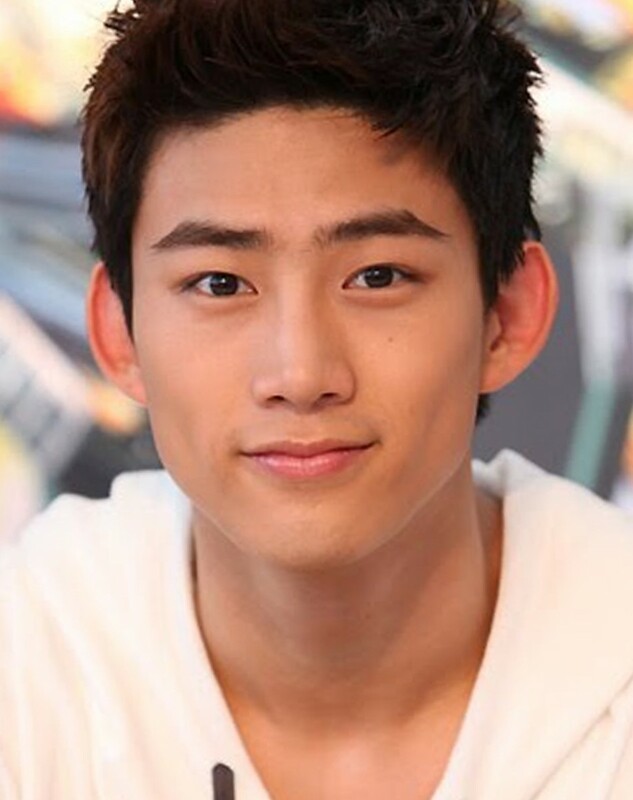 On my phone was a google search of Taecyeon, a member of korean boy group 2PM. It’s so funny how my sis and I talk about guys now, we used to be really shy when we were younger and we didn’t talk much about the opposite gender, not even our male classmates. 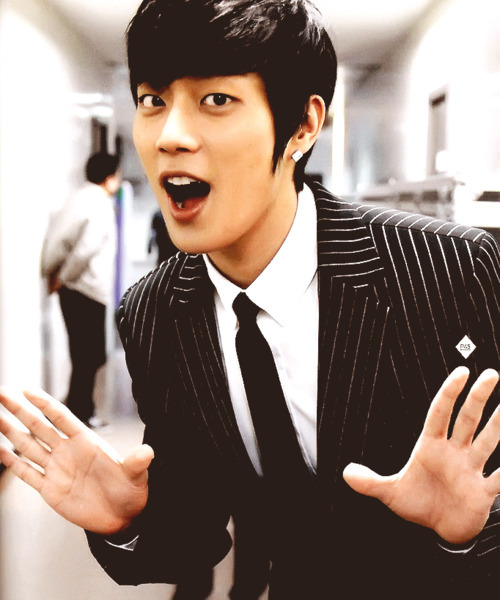 Taecyeon is handsome but my type is still Doojoon!!!! Haha actually not much about his face but I like guys who look good wearing a suit!! !